CellPoint Mobile, a leading global provider of sales and payment-side mobile technology solutions for the airline and travel sectors, welcomes Howard Blankenship to its executive team as VP of Airlines in the Americas region. Operating from the company’s Dallas location, Howard will provide strategic sales and revenue development in North America, Latin America and the Caribbean markets. Prior to joining CellPoint Mobile, Howard spent over 15 years at Sabre Airline Solutions as a Senior Solution Partner supporting large and complex airlines in multi-million-dollar long-term deals. Howard has global leadership, technology and industry experience in Sales & Customer Management organizations. He has also held key positions across Product Management, Marketing, Solutions Delivery and Operations. Recently, Howard held a Senior Director of Sales at NAVBLUE, an Airbus company. He supported the Tier 1 market by providing aviation services with data-based solutions and leading them in their digital transformation. At CellPoint Mobile, Howard will leverage this extensive experience to oversee all new sales and existing revenue opportunities in the Americas – one of the world’s biggest and most complex airline IT environments. Howard’s deep experience and understanding of carrier pain points will help CellPoint Mobile introduce these solutions to airlines in the Americas, and in the process help airlines grow their bottom line while improving the passenger and user experience. The mobile channel is increasingly important in countries and markets that make up the Americas – more than half (60%) of travel-related searches begin from mobile devices, and 90% of travelers using mobile devices will switch to another site or app if their needs for a frictionless travel booking process are not being met. 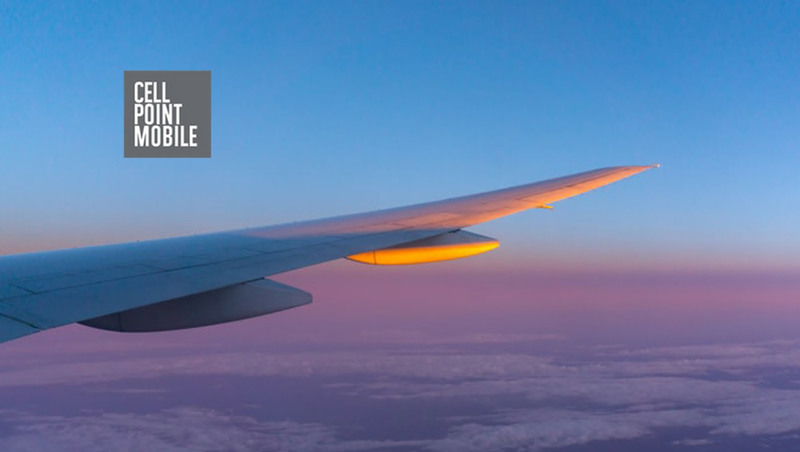 CellPoint Mobile helps airlines meet these expectations with a full suite of mobile-first solutions, including Voyage, a high performance and front-end agnostic booking engine, and Velocity, a highly scalable, robust payment platform designed to increase conversions in the direct channel.